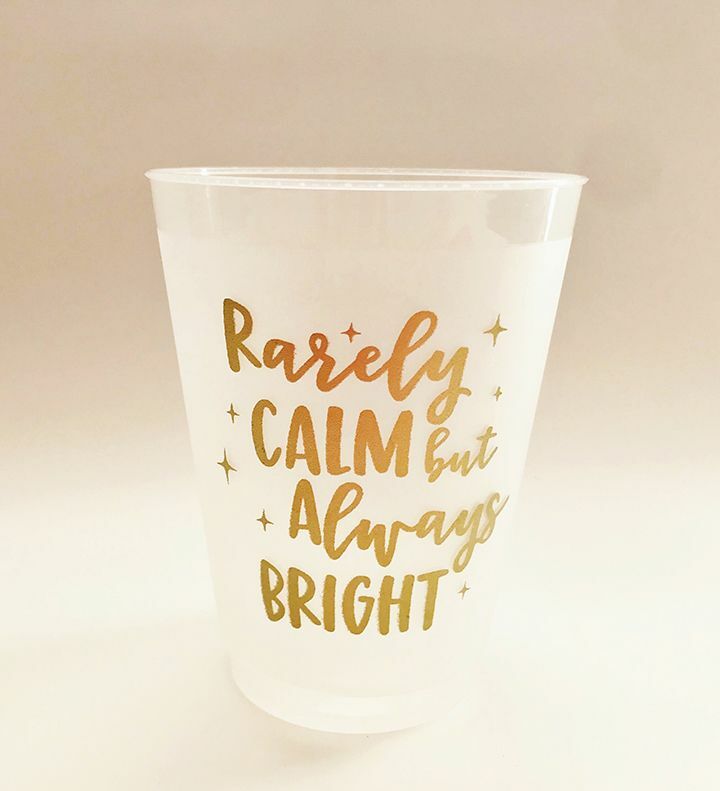 I'm excited to bring this popular sentiment from one of my holiday card designs to cups this Season! These gift packs are PERFECT for teachers, coaches and caregivers or for taking as a hostess gift to your next holiday party! 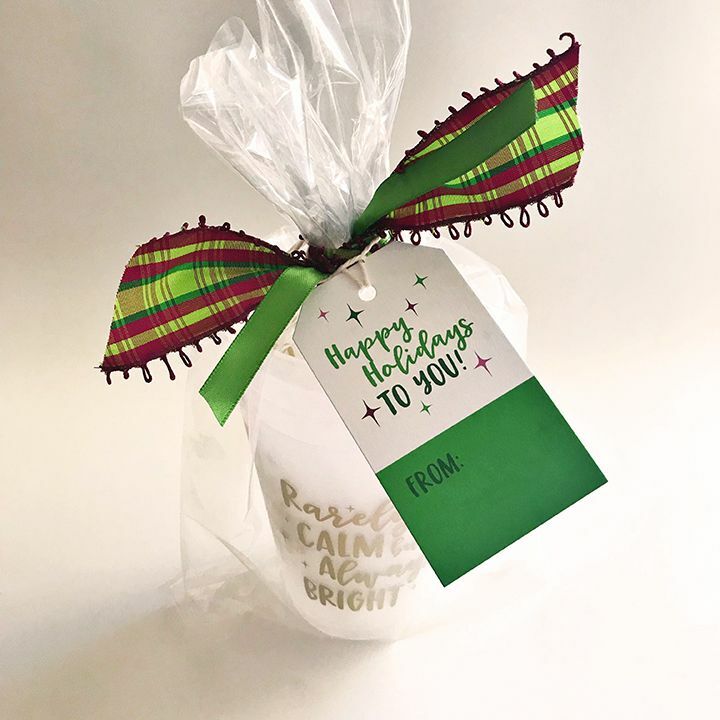 Set of four 16 oz Frosted Clear Shatterproof Cups comes with coordinating ribbon tie and gift tag. Just sign your name! 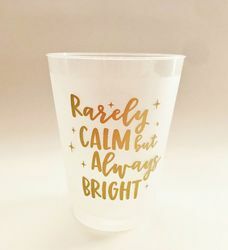 Printed both sides with Gold Ink; Top-shelf dishwasher safe, BPA-free, made in the U.S.A.